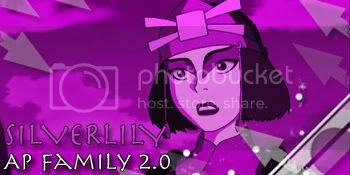 The Avatar Portal Forum • View topic - The Last Airbender: Fail. Post all your reviews for "The Last Airbender Here". well guys.. in my opinion after wasting time and money on watching the movie.... i got very dissapointed... im a huge ATLA fan but that was the worst movie i ever saw. 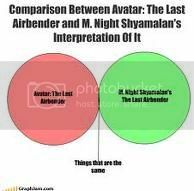 Re: The Last Airbender: Fail. Didn't we already have a thread about this or did it get deleted? The thing is no one would actually go through with boycotting the movie. StashinGremlins wrote: I'm not mean, I just say what most people keep in their heads. Trips really do come soon* Sooo oooo oon! And the trip that you dare to, why, oh why can’t I? New ships to be coined. I don't recommend it, unless you're, you know... an Airbender. My favorite part was when he started explaining the stupidity of the movie. lolz im a stupid direct linker too!! i was recently forced to watch it again with my brother and i sadly found more wrong things. 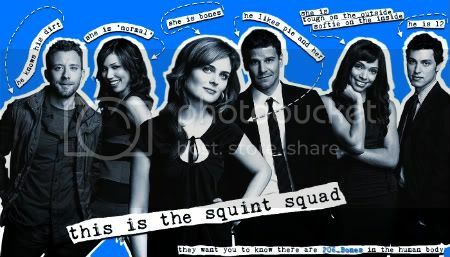 so many things happened in the wrong spots and the characters where just not how they are suppose to be. i'm scared for the next one. 1. Haru was not there. [that kid doesn't count.] no sexyfine-ness automatically equals fail. that is a blesphemy that was foreordained to be the utmost unforgivable sin that would bring damnation to a realm lower than the 235 degrees og hell. Woe be upon the fools who decided to make it be so. Shamalamadipshit was epic fail the moment he decided on this. I will say no more in this regard. I boycotted this film (originally because of hiring of non-asian actors), but got to watch scenes of it on youtube through the best of riffrax or rifftrax (forgot the name). 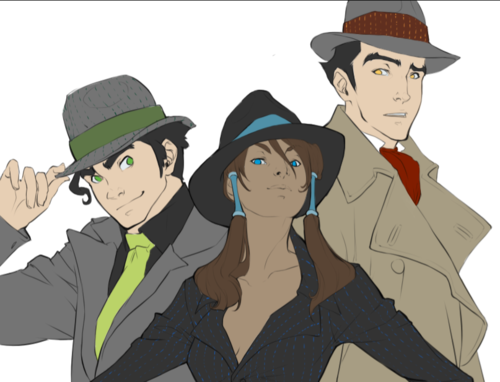 Thank goodness they are coming out with sequels in the form of comic books and a new animated miniseries. Here's to hoping for a reboot or different filmmaker all together! And that's it. It seems so easy to follow! Tera253 wrote: 3.ZHAO. HAD. NO. SIDEBURNS. I could go on and on and on about the movie, but I didn't hate it. I didn't like it, but I have seen far worse movies in my day. The only thing that REALLY sours my experience is that I drove to New York to see it on opening day. I'm gonna name as many of their mistakes as i can. They pronounced Iroh, Sokka, and Aang's names wrong. Zhao was killed by waterbenders, not by Aang/Ocean spirit. Zuko never took Katara's necklace or tied her to a tree. The firebenders needed fire there to bend it. Zuko's scar looked like a freakin' SUNBURN! They skipped so much important stuff. I'm sort of dreading seeing the next one, but I know I'm going to have to watch it. I can't believe I noticed this because I'm not a big Twilight fan, but did anyone else notice that the guy that played Sokka was the guy that played Jasper in Twilight? Yep. 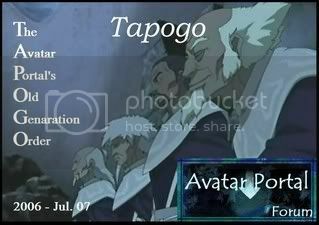 I researched all the characters in The Last Airbender from the day they were anounced on imdb.com. I just thought that was a little weird. Yeah, they are completely different characters. I hope that his acting skills are utilized a little better in the next movie. Hopefully. Seriously, he wasn't funny at all. Way to serious. Blaming the actor for that isn't really fair. I don't think Jackson was a great actor, but you aren't giving enough credit to M. Night Shamalamdingdongdonkeykong if you aren't blaming him for a lack of humor. I'm not blaming the actor, it was the directors fault. He needed to make it less serious.